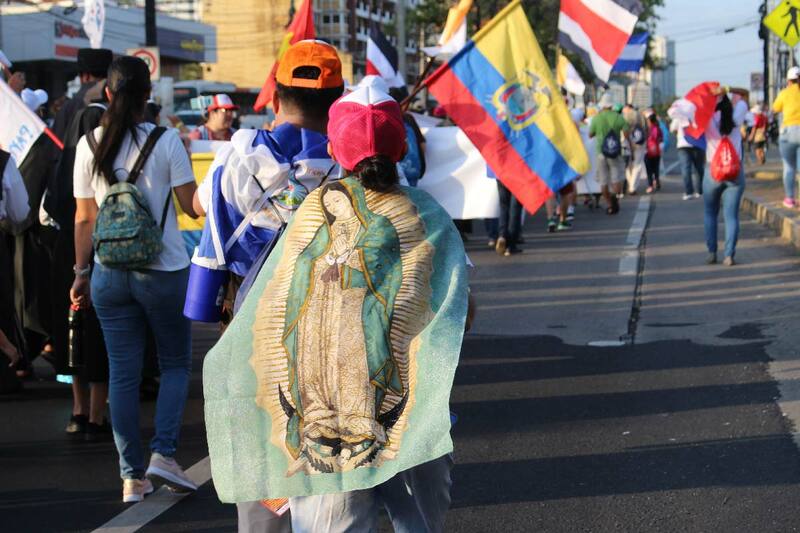 At the World Youth Day celebration in Panama, young Catholics from around the world are celebrating the call of their faith to protect creation. 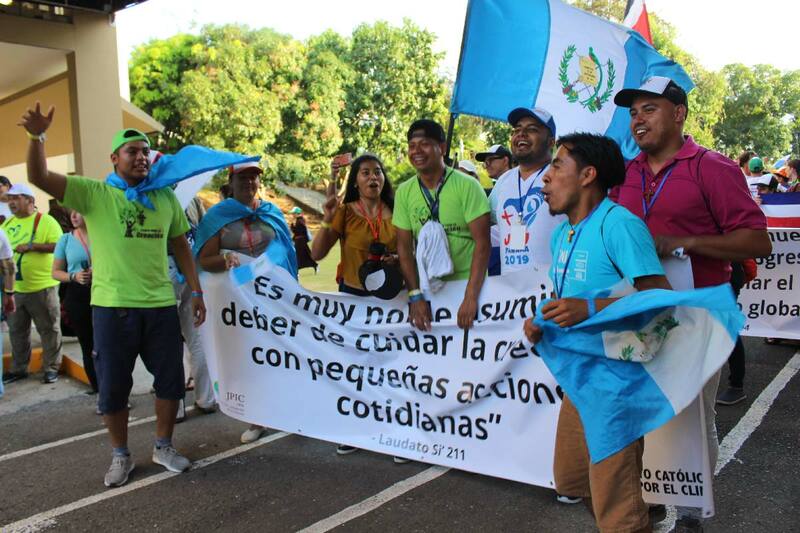 A Laudato Si’ parade through the streets of Panama City brought their message to the wider community. 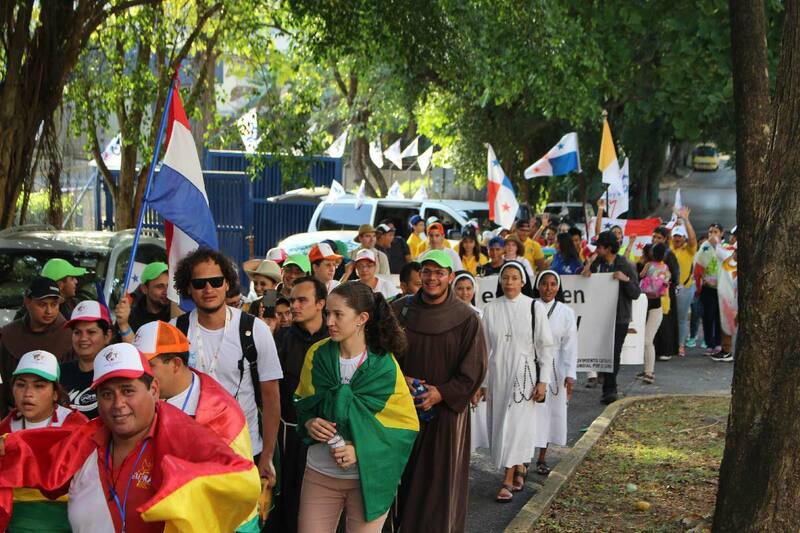 The young people sang “Laudato Si’ o mi signore” along the parade route, dancing and spreading joy throughout the city. As young people, the opportunity to connect in fellowship and love for Creator and creation is precious. Our bonds as Catholics unite us in common values to care for each other and the most vulnerable. 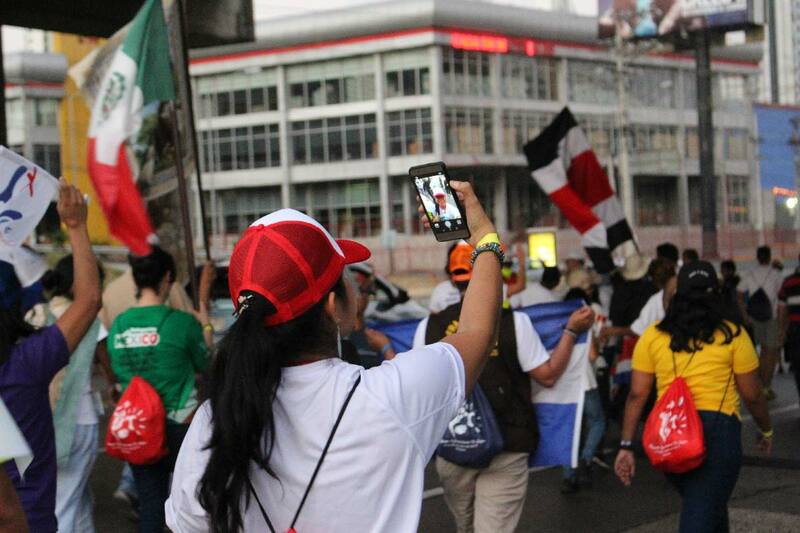 It’s a message we’re proud to share with the world. Although the challenges are steep, we find hope in each other and our faith.